Happy Monday Folks!! How was your weekend?? Mine was good and laid back, just the way I like it 😉 For this week’s No-Chip Manicure, I did something that I normally don’t do…wear an all white nail. I can’t tell you the last time I rocked this look. I’m actually feeling it though – different! I used a “new to me” line of polish from Andrea’s Choice (most popular from YouTube). This cute little package came in my July MyGlam Bag so I tried it out and was very impressed with the application. The polish went on super smooth without a streak in sight; something that’s very uncommon for white (at least in my experience). What do you think? Have you ever rocked a full white nail and if so, did you like it? 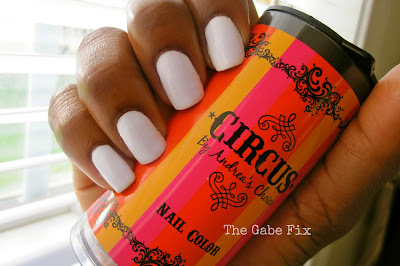 Your nails look amazing! 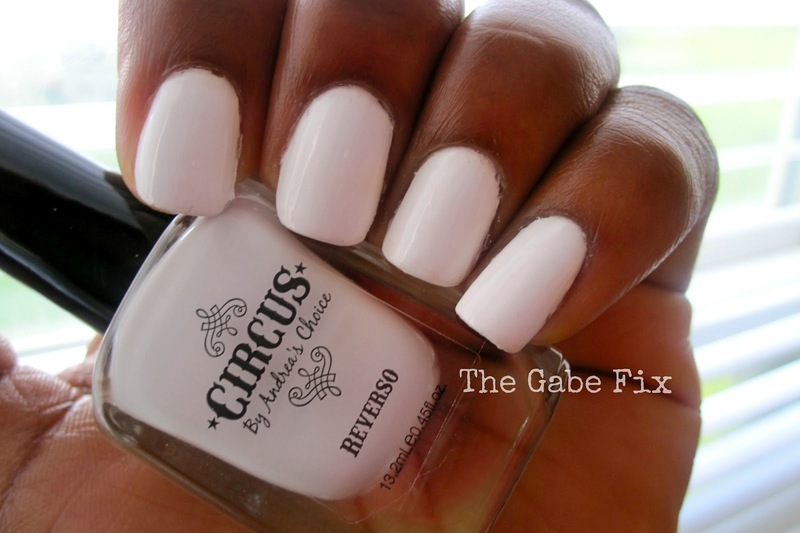 I love an all white nail but have never been able to do it without the streaking. I think I will look for this brand. I've never seen it in any stores near me, so maybe online is my best bet to get my hands on it. Thanks for sharing!